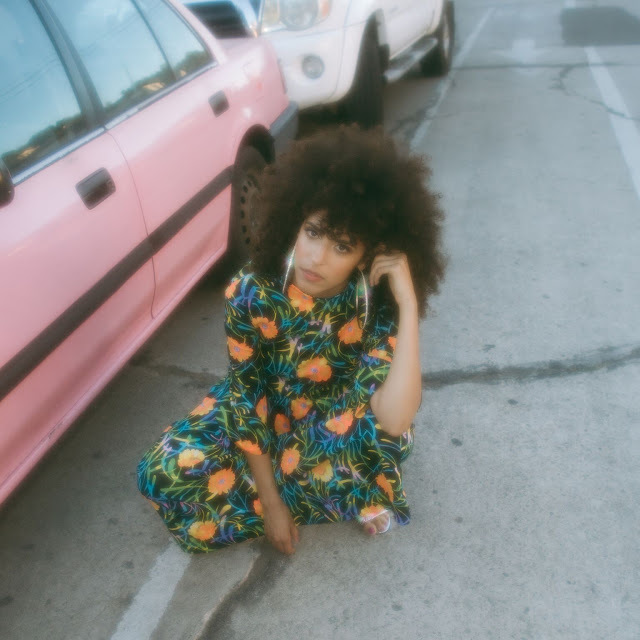 Soul pop princess Gavin Turek returned last week on her latest single "Birdie Bees". Delivering her classic funk-infused sound that Gavin's become so well known for, she gives us a new track that'll have you moving your feet to the beat all night long. It's a glowing light that acts a reminder to keep loving yourself and fight past the social pains we all face everyday. Along with delivering a track with an empowering message, Gavin is donating all sale from the first week to the Hurricane Harvey Relief Fund. Check this one below, and stream it here to do your part for a wonderful cause.